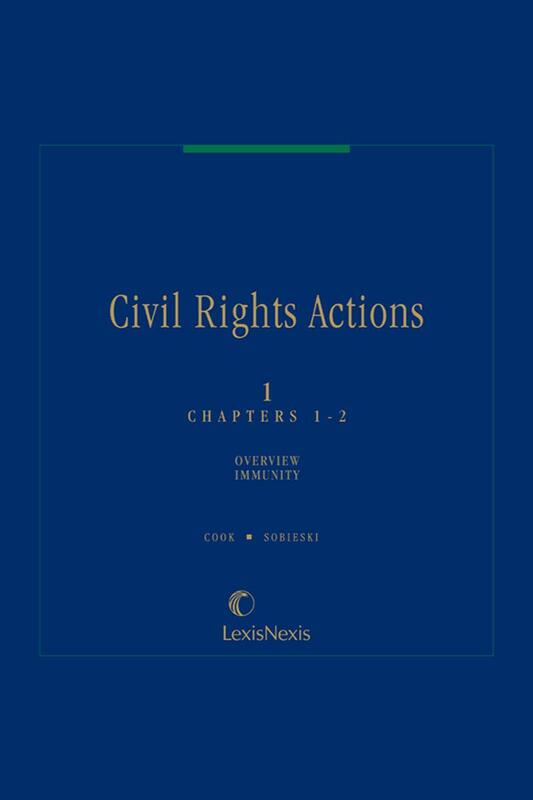 Turn to Civil Rights Actions, a comprehensive, up-to-date treatise that analyzes every aspect of civil rights for background, insight, and perspective. You'll find broad coverage as well as case-critical information, from statutes that Congress enacted in the late 1950's to the latest developments in civil rights legislation. 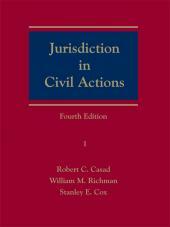 Areas of Instruction: Civil Procedure, Civil Rights Actions, Complex Litigation, Conflict of Laws, Federal Courts. Professor Sobieski came to the University of Tennessee College of Law in 1972 after clerking for Justice Walter V. Schaefer of the Supreme Court of Illinois and serving as a lieutenant (JAGC) in the United States Navy. 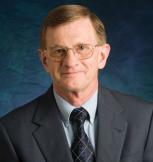 He was named Lindsay Young Professor of Law in 1986 and became Associate Dean for Academic Affairs in 1995. Professor Sobieski has received the Harold C. Warner Outstanding Teacher Award (twice), the Tennessee Bar Association's Outstanding Law Professor Award, the Carden Faculty Award for Outstanding Service, the Bass, Berry & Sims Award for Outstanding Service to the Bench and Bar, the Forrest W. Lacey Award for Outstanding Contributions to the Moot Court Board (twice), and the Carden Award for Superior Achievement in Scholarship. 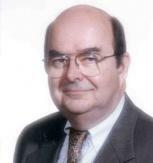 He is co-author of the seven-volume Civil Rights Actions and helped to draft the Tennessee Rules of Appellate Procedure. 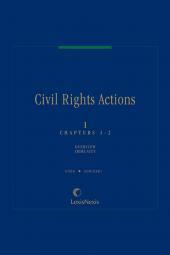 Civil Rights Actions (Matthew Bender) (co-author). "Civil Rights" in Deposition Strategy, Law, and Forms (1984-86). "Civil Appeals" in Appellate Court Practice in Tennessee (1985). "Personal Liability for Sexual Harassment," Tennessee Lawyers Association for Women, Annual Meeting, Nashville, 1995. "The Civil Rights Act of 1991," Employment Law Panel, Tennessee Chapter of the American Corporate Counsel Association, Knoxville, 1993. "Section 1983 Civil Rights Actions," Tennessee Bar Association CLE Program, Memphis, 1992. "Recent Developments in Civil Procedure," College of Law CLE Program, Knoxville, 1991. "Civil Appeals in Tennessee," TBA CLE Program, Knoxville & Memphis, 1991. "Sexual Harassment," Knoxville Legal Secretaries Association, Knoxville, 1991. "The Work of the Tennessee Supreme Court Advisory Commission on Appellate Courts," Blount County Bar Association, Maryville, 1991. Professor Cook is the senior member of the University of Tennessee faculty, joining the faculty in 1965 shortly after receiving his LL.M. degree from Yale University. He was named Williford Gragg Professor in 1979 and served as Associate Dean for Academic Affairs during 1991¿92. Professor Cook is the author or co-author of several texts and casebooks, including Civil Rights Actions and Constitutional Rights of the Accused, and has been widely published in the areas of criminal search and seizure, probable cause, arrest, and detention. He has received the Carden Award for Outstanding Scholarship, the Harold C. Warner Outstanding Teacher Award (twice), the Forrest W. Lacey Award (twice), and the Alumni Outstanding Teacher Award. Professor Cook is a Trustee of the Tennessee Justice Foundation. Constitutional Rights of the Accused (Clark Boardman Callahan, 3rd ed., 1996). Criminal Procedure (Matthew Bender) (co-author).  Criminal Law (Matthew Bender) (co-author). "The Puzzling Case of Lockhart v. Fretwell: The Client Who Suffered No Prejudice by His Own Execution," Constitutional Law Forum, Knoxville Bar Association, 1993. "The Elements of a ¿ 1983 Action," CLE Program, Tennessee Bar Association, 1992.